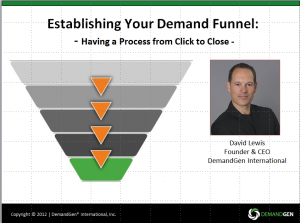 If you missed Dave Lewis’s engaging presentation earlier today, “Establishing Your Demand Funnel: Having a Process from Click to Close,” don’t worry: it’s not too late to get Dave’s great insights. 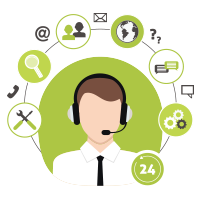 Traditionally, the mind of the marketer is on demand generation: filling the funnel for the sales force. 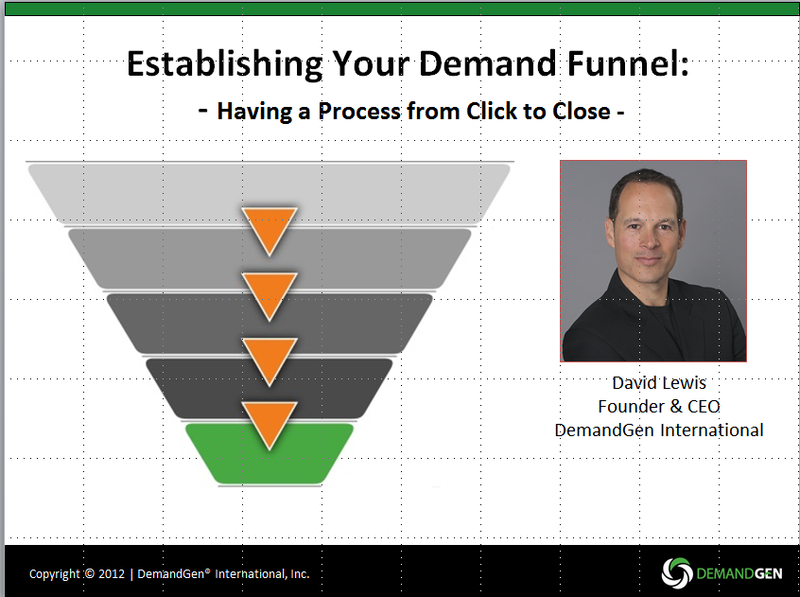 Today, while that’s still a key first step toward customer acquisition, Marketing’s role now extends far beyond the top of the funnel: to establishing the “sales and marketing factory.” In this fast-paced webinar, you’ll discover the most effective way to create your own sales and marketing factory: by creating a demand funnel that provides the taxonomy, process, and metrics for effective demand generation. 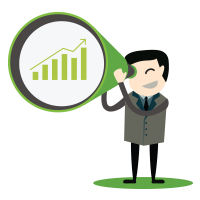 Take a look at some of our upcoming events! Can you please share the slides? They do not seem available on this site. Thanks!